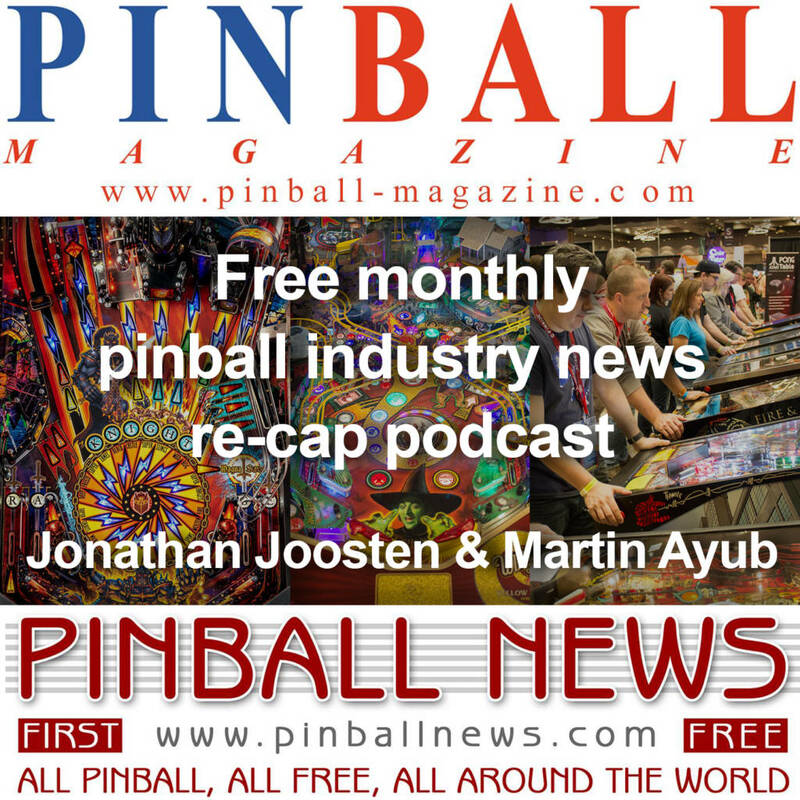 Welcome of the March edition of the Pinball Magazine and Pinball News joint podcast, looking back at all the important news from the pinball industry over the past month. We also examine what other pinball manufacturers have been working on, correct some false rumours about upcoming games, look ahead to upcoming shows – the Midwest Gaming Classic and Flip Expo – and much, much more. We’ll both be back in mid-April with a special bonus podcast covering events at the Flip Expo and Midwest Gaming Classic shows, with some special guest interviews.